Toronto-based multi-brand luxury retailer Holt Renfrew is renovating its 50 Bloor Street West flagship in Toronto at a time of unprecedented competition in the local market. Last week the retailer unveiled an impressive 12,000 square foot concourse-level beauty hall, as well as a new Roger Vivier shoe boutique on its recently relaunched mezzanine-level women’s footwear hall. It’s all part of a $400-million store national expansion and renovation investment by the retailer as it seeks to maintain its position as Canada’s leading retailer for the world’s top luxury brands. The brightly-lit, upbeat new beauty hall spans about 12,000 square feet on the store’s concourse level, and it is focused on skincare and fragrances. The goal was to create a collection of interactive spaces for brands, many of which feature their own dedicated areas on the floor, according to Holt Renfrew. Included are a ‘clean beauty area’, a “multi-skincare area experience” that also serves as a master class event space, two skincare cabines, and even a ‘fragrance library’. A total of 45 skincare, fragrance and colour brands are showcased on the new Bloor Street beauty floor. An impressive roster of vendor shops can be found throughout the new floor, including brands such as La Prairie, Sisley, La Mer, and Chantecaille, among others. The shops feature custom build-outs that are accented by wood trim accents that unify the expansive space. Two new beauty brand shops include Sulwhasoo and Susanne Kauffmann. The dedicated ‘Clean Beauty Area’ features brands such as Grown Alchemist, Tata Harper, Lilah B and Verso. A collection of fragrance shops on the floor include brands such as Creed, By Kilian, Byredo, and Jo Malone. The Jo Malone boutique faces the newly renovated retail concourse of the Holt Renfrew Centre. A multi-brand fragrance area features leading brands such as Tom Ford, Frederic Malle, Serge Lutens and Bvlgari. 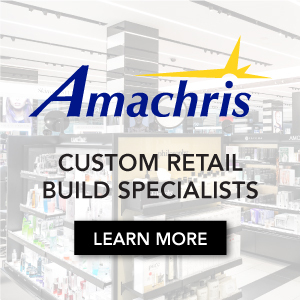 The concourse-level beauty hall was designed by Kramer Design Group along with master architects, Gensler, which is also designing the store’s new facade that is expected to be completed next year. The beauty floor features an expansive glass facade facing towards the Holt Renfrew Centre shops, and a Chanel beauty boutique will also join the mix later this spring. The new beauty floor will be joined by more offerings on the flagship’s street level. 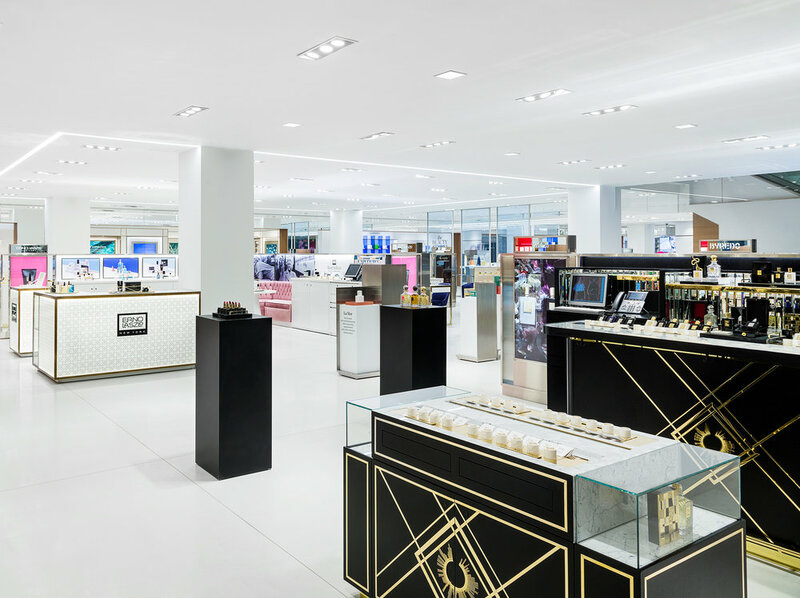 Later this year, a renovated beauty and colour area will be unveiled on the ground floor of Holts’ Bloor Street flagship, adding more square footage to the store’s beauty offerings. Creating concourse-level beauty halls is becoming common for the retailer. Last year, Holt Renfrew unveiled a 16,000 square foot concourse-level beauty hall at its highly productive Vancouver flagship at CF Pacific Centre, and this week in Montreal a new concourse-level beauty hall will open to the public with about 23,000 square feet — making it the largest in the Holt Renfrew chain and one of the largest beauty departments in all of Canada. Concourse-level beauty halls are now featured in some of the world’s leading department stores. The concourse level of Holts’ Bloor Street flagship formerly housed a café area as well as a rotating assortment of shops that included sneakers, bicycles, and a Shinola boutique area. Prior to the fall of 2014, the concourse level housed Holts’ menswear department which was relocated to a standalone 16,500 square foot building up the street at 100 Bloor Street West. The men’s store will eventually close when Holts opens a new men’s store in the 50 Bloor Street building that will measure approximately 25,000 square feet. Last week, Holt Renfrew also unveiled a new Roger Vivier ‘hard shop’ on the mezzanine level of its Bloor Street flagship, featuring a soft pink interior characteristic of the brand. It joins a roster of prestige brands and handbags that opened to the public last fall. Other footwear boutiques on the 7,800 square foot mezzanine level footwear hall include Christian Louboutin and Gucci, and a Dior footwear salon will open there on Wednesday of this week, as well. The Café at Holts restaurant, also located on the mezzanine level, will close temporarily at the end of the month for renovations prior to reopening this fall as a Colette Grand Café. The Bloor Street Holt Renfrew store will continue to undergo renovations into 2020 that will include other renovated departments as well as a new facade. Parts of the ground floor have been shut off for renovations and when renovations are completed by next year, new concession boutiques for brands such as Celine, Prada, Miu Miu, Dior, Balenciaga, Bottega Veneta, Gucci, Burberry and David Yurman will open on that level. They will join two 3,000 square foot concessions for Fendi and Saint Laurent, both of which opened on the ground floor last year. 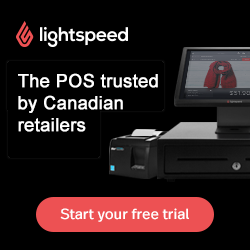 The goal is to create a highly productive store that will compete with new entrants such as Saks Fifth Avenue and Nordstrom, both of which entered the Toronto market in 2016. Saks Fifth Avenue opened its two Toronto stores in February of 2016, including a 170,000 square foot flagship downtown at the CF Toronto Eaton Centre, as well as a 143,000 square foot store at CF Sherway Gardens. Nordstrom entered the Toronto market in the fall of 2016 when it opened a 220,000 square foot store at CF Toronto Eaton Centre as well as a 200,000 square foot store at the Yorkdale Shopping Centre. Those were joined by a third Nordstrom store, measuring about 140,000 square feet, at CF Sherway Gardens. Industry analysts estimate that by next year, annual sales at those five stores, including the two Saks and three Nordstrom units, will approach $400-million in Toronto. Holt Renfrew, which operates stores on Bloor Street West as well as at Yorkdale and Square One, is expected to well surpass $500-million in sales for the three GTA units. The luxury brand matrix at Holt Renfrew is unmatched in Canada with concessions for big-name brands such as Chanel, Louis Vuitton, Hermes, Gucci, Fendi, Tiffany & Co. and Balenciaga, among others. Holt Renfrew also announced last week the official re-naming of Montreal’s Ogilvy store to become ‘Holt Renfrew Ogilvy’, which will coincide with the unveiling of several departments in the store. As mentioned above, Holt Renfrew Ogilvy’s concourse level will house a 23,000 square foot beauty hall and on its ground level, new boutiques will be unveiled for brands including Chanel, Dior (2,000 square feet), Fendi, Hermes (3,000 square feet), Louis Vuitton, Prada (2,300 square feet) and Tiffany & Co., which will encompass about 2,500 square feet. In all, the handbag and leather goods department will span about 20,000 square feet. Holt Renfrew Ogilvy will also feature an 8,000 square foot women’s footwear hall as well as renovated women’s and men’s departments, housing some of the world’s top luxury brands. 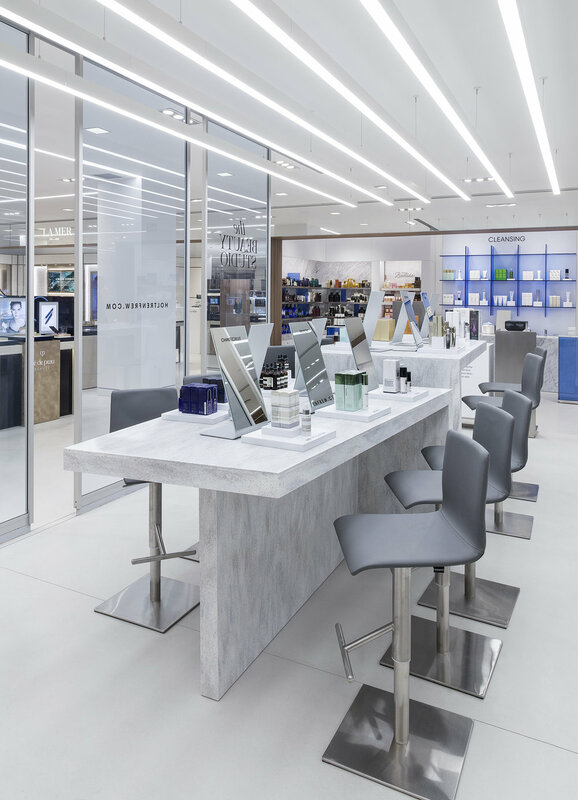 The updated men’s floor will carry some brands otherwise not carried in Holt’s Sherbrooke Street West storefront, which will eventually close after the new 250,000 square foot Holt Renfrew Ogilvy is completed. We’ll continue to report on Holt Renfrew’s continued store expansion and renovation initiative as it continues into 2020.